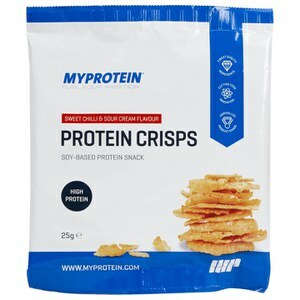 Protein snacks are always a little on the expensive side in my opinion, and I have tried many and dont always taste the best... These taste great, nice little snack! Like a chocolate rice crispy cake... perfect for a chocolate craving! I was a little confused by the nutritional information... It says 9g per servings, gives you the nutrition for each 9g... then it says contains 4 servings, which it does, you get 4 pieces, however, the whole packet weight says 28g? If my maths is right, 4x9g should be 36g? So if you are calorie counting like myself, this is a little confusing... otherwise this really is a great product! Perfect little sweet treat! 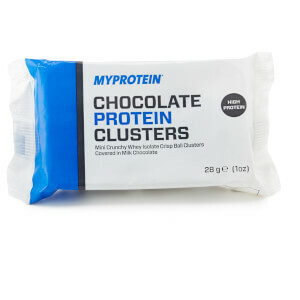 Crunchy chocolatey - and gluten free, what’s not to love! Ohmygod. These are literally amazing. 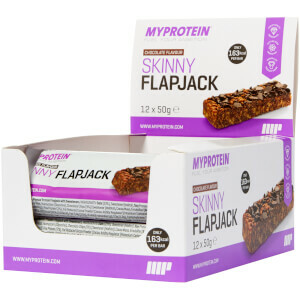 They taste SO naughty, like a really decent rice crispy cake and a real good chocolate fix. Only bad thing is they’re soooo moreish..but at 42caloroes a pack, 2 packs isn’t th end of the world. Definitely buying more! Recommend these by a friend and they did not disappoint. They're amazing. So tasty and without the guilt. The closest thing to rice crispy buns your going to get! Will 100% repurchase. These are absolutely gorgeous! They are really chocolaty, have a nice crunchy texture and really satisfy that craving for something sweet. I will definitely be buying more of these. 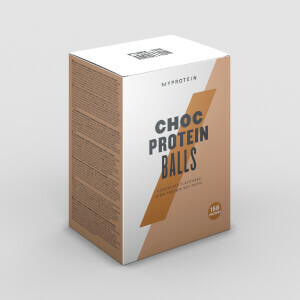 One of the best protein snacks I’ve ever tasted! To be honest I love these. Bought one box and had to by 2 more boxes within a week. Buy 2 boxes at least. U will not regret it. Ideal for cravings..